that will take place in Singapore, on April 15-19, 2013. A new attraction in Valletta offers an innovative and exciting way to experience the island’s history. 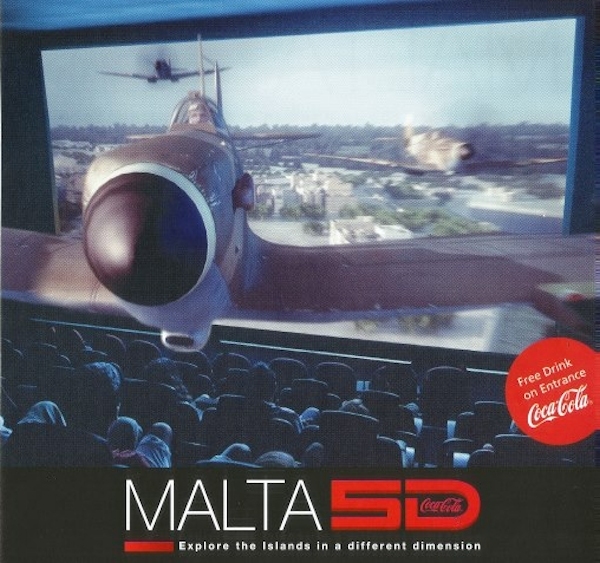 Malta 5D combines 3D with new generation 5D cinema effects, allowing the audience full immersion into the world portrayed on screen. In response to continual increases in the volume of manuscript submissions it receives, the International Journal of Game-Based Learning (IJGBL), is seeking expressions of interest from qualified individuals to join its editorial board. Philadelphia, Pa. (September 20, 2012) – A new virtual reality simulator—including sophisticated 3-D graphics and tactile feedback—provides neurosurgery trainees with valuable opportunities to practice essential skills and techniques for brain cancer surgery, according to a paper in the September issue of Neurosurgery, official journal of the Congress of Neurological Surgeons. The journal is published by Lippincott Williams & Wilkins, a part of Wolters Kluwer Health. Organized by the International Academic Forum, in partnership with its global affiliates, including The Cultural Studies Association of Australasia, Auburn University College of Arts and Sciences (USA), Birkbeck, University of London (UK), Hong Kong Institute of Education, Hong Kong (HKSAR), University of Lincoln (UK), The National Institute of Education (Singapore), The National University of Tainan (Taiwan), Waseda University (Japan), and Zagreb University (Croatia). Technology is all around us. Long gone are the days when we could just walk into a classroom with a handful of papers and a piece of chalk. Even if we are in an environment that is lacking resources, our students with mobile phones, internet cafe, and social networking, are exposed to technology daily. And new uses of technology are being introduced daily. 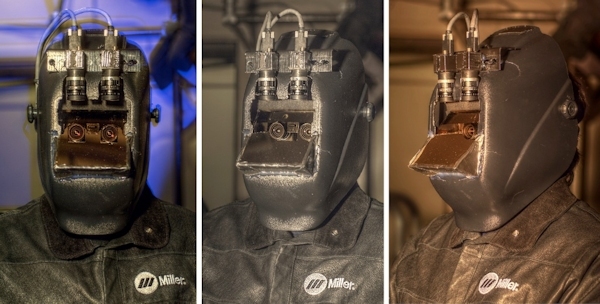 These new uses show how innovation and creativity go hand-in-hand. We invite language educators, administrators, policy makers, and others to join us at ACTC2013 as we examine technology’s impact upon our classrooms, share what innovations we are currently implementing, and look to the future imagining the role technology will play in education. ACTC 2013 will attract a diverse group of teachers, researchers, practitioners and scholars who are engaged in the singular goal of meeting students’ educational needs, as students can learn about crucial issues and become familiar with web-based learning and the other information technology tools. The use of technology in the classroom represents a significant departure from traditional teaching methods, conducting research, assessing student performance and assurance of learning. Moreover, it creates a user friendly and economically viable environment conducive to learning in any corner in the world where access to technology exists. We hope you can join us in Osaka in 2013! Remember virtual reality? The idea that science could create a virtual world of sight, sound, smell and touch was hot two decades ago, then completely fizzled out. “VR made a huge splash in the 90s, but collapsed into near obscurity a few years later. The term VR even became a dirty word for some time, giving way to the less-hyped term immersion,” says Paul Mlyniec, president of California-based Digital ArtForms. Gaming simulation has gained a phenomenal popularity over the last decades, building upon a long history in war gaming, policy exercises and soft systems methodology. Today’s grand challenges in sustainability, livability and inclusive growth make the need for the gaming method even more urgent, as it is one of the most powerful methods to teach, research, test and design complex sociotechnical systems in society. The aim of the conference is to contribute to the methodological advancements in the gaming simulation domain. 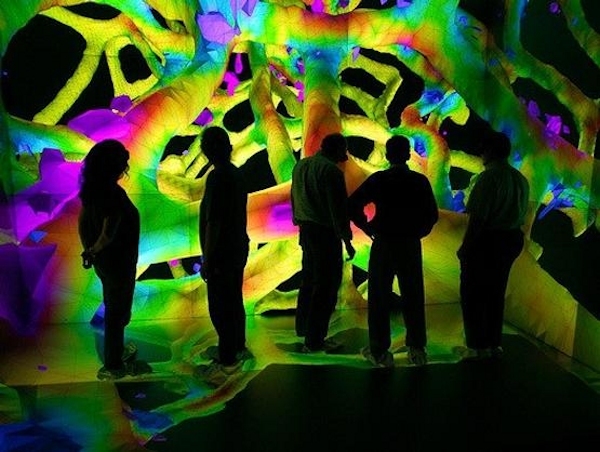 The last years have shown that gaming, simulation, visualisation and participatory methods are at crossroads where new applications and possibilities are born. How to use them wisely while maintaining impact, validity, costs and predictability are key questions to discuss during the conference. A virtual reality cow, invented by a University of Bristol graduate, will soon be used to educate future vets around the world. Professor Sarah Baillie (BVSc 1986 and BSc 1984), who has recently returned to the University as Chair in Veterinary Education at the School of Veterinary Sciences, combined her veterinary knowledge with computer science to create the Haptic Cow while studying for a PhD at Glasgow University. 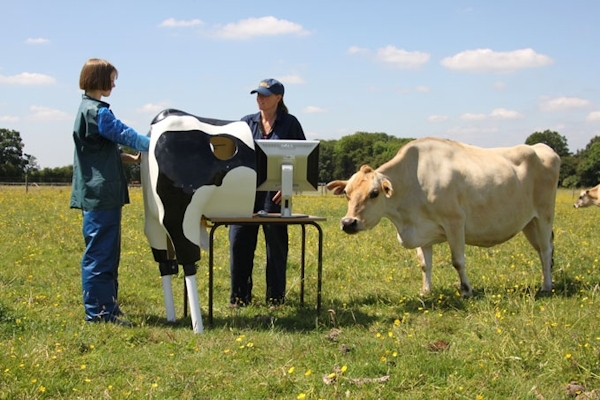 The revolutionary Haptic Cow allows students to carry out virtual examinations of the cow using a touch-feedback device that mimics the feeling of a real bovine anatomy, placed inside a fibreglass model of a cow’s rear end.